The question that always comes up (eventually) when people hear that i'm a food blogger- "Can you cook?" Well well.. there's a reason why i'm a food blogger instead of chef right? HEH. Well somehow i got myself into Season 2 of Food for Life TV's Blogger Cookoff and you can now see how i fare as a cook here! 20 minutes, 2 bloggers and only 1 winner! How does this food blogger fare against TreePotatoes' Janice. 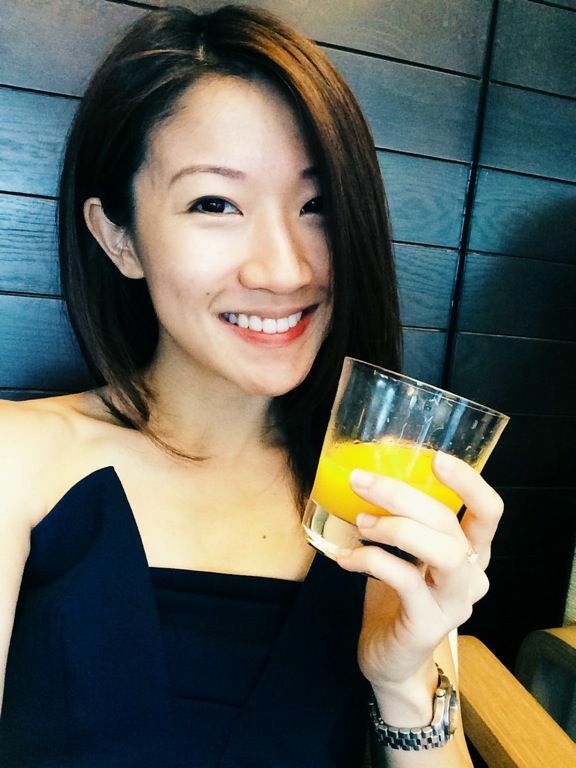 Watch Singapore’s favorite food blogger (that's me!) and internet stars (Eden Ang, Aaron, and Janice) go head to head in the ultimate cooking challenge who can actually walk the walk and make great tasting food. 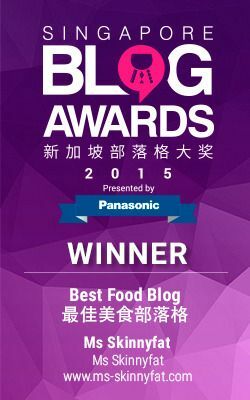 More on the series here http://www.foodforlifetv.sg/series/blogger-cook! Stay tuned for the other episodes!